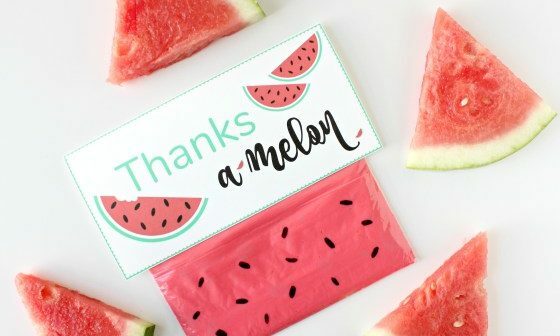 Planning a birthday party for a child then take a look at these 12 diy kids birthday party favors! 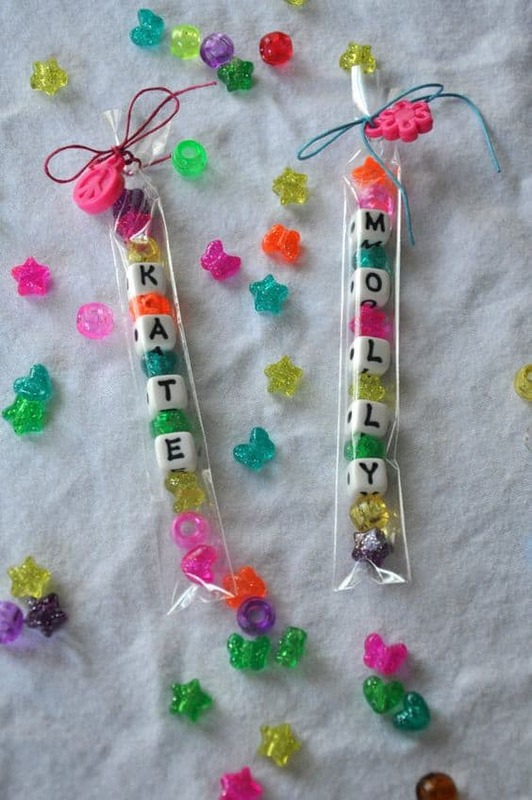 Homemade party favors are much more exciting than a bag of candy and are very affordable to make. I was inspired by a recent birthday my girls attended where they took home a make your own dreamcatcher. They have received some awesome diy party favors in the past, superhero masks and rock tic-tac-toe were two of the standouts. 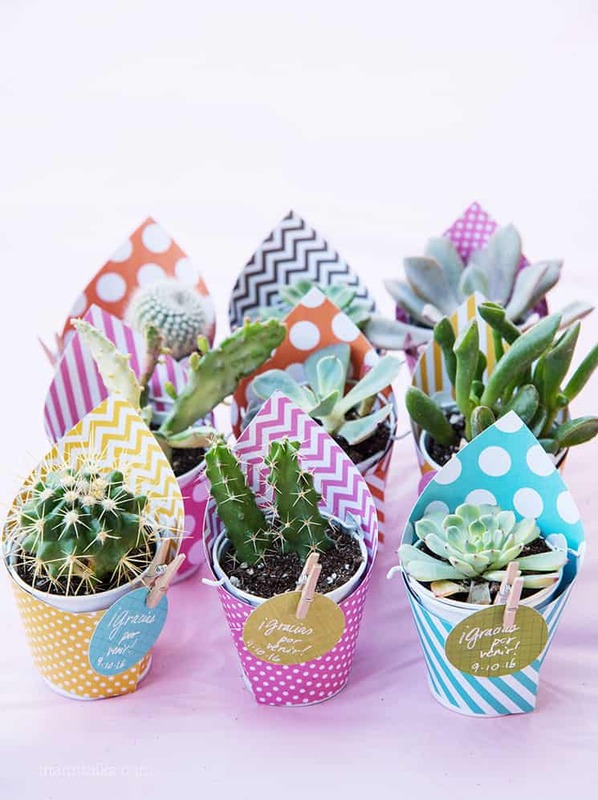 Read on to see some of the best 12 diy kids birthday party favors around. Get the kids to pot their own succulents to take home. Our girls recently did this activity at a party they attended and all of the kids loved it. Provide mini pots, potting mix, succulents as well as other fun things to add such as feathers or pebbles and let the kids get creative! Source found here. For my daughters 6th birthday I made these printable labels and attached them to small bags of candy. This is a very simple idea which can be applied to all sorts of different themes. Click here to get the free Rainbow Seeds and Unicorn Poop printable labels. 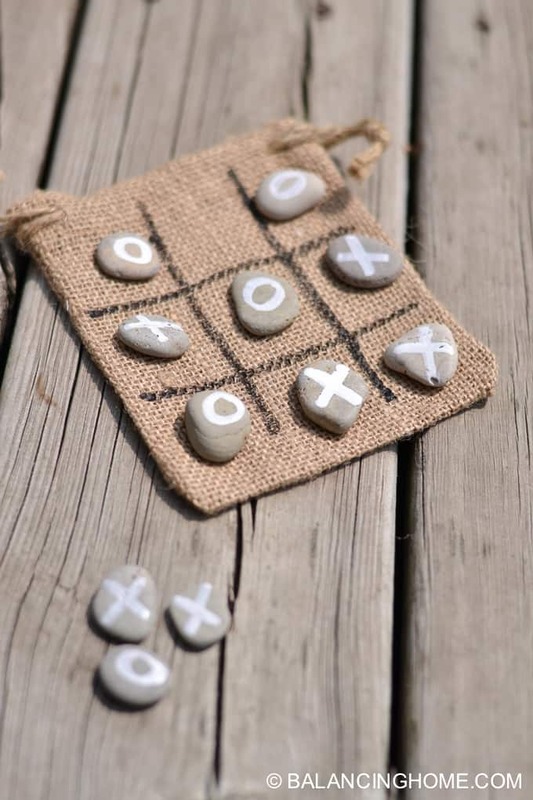 The cutest game of tic-tac-toe around and so easy to make. 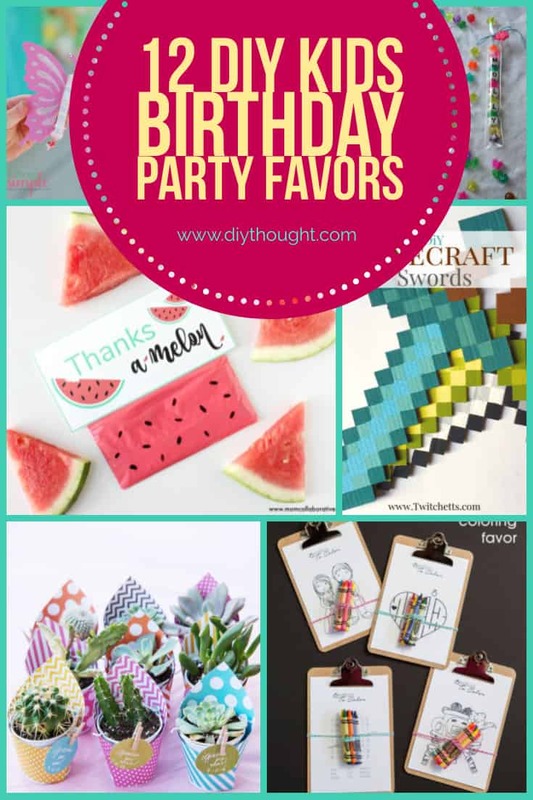 This is a great option for birthday parties that are centered around traditional games and perfect if many party favors are required as they don’t take long to make. Follow this link to read the full tutorial. 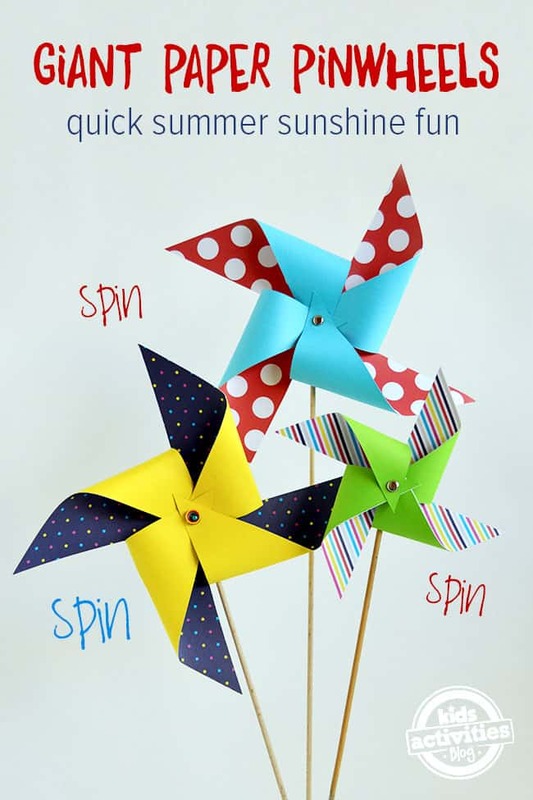 These fun pinwheels can be made in any color to suit almost any party theme and make a great non-candy take-home party favor. Follow this link to find out more. 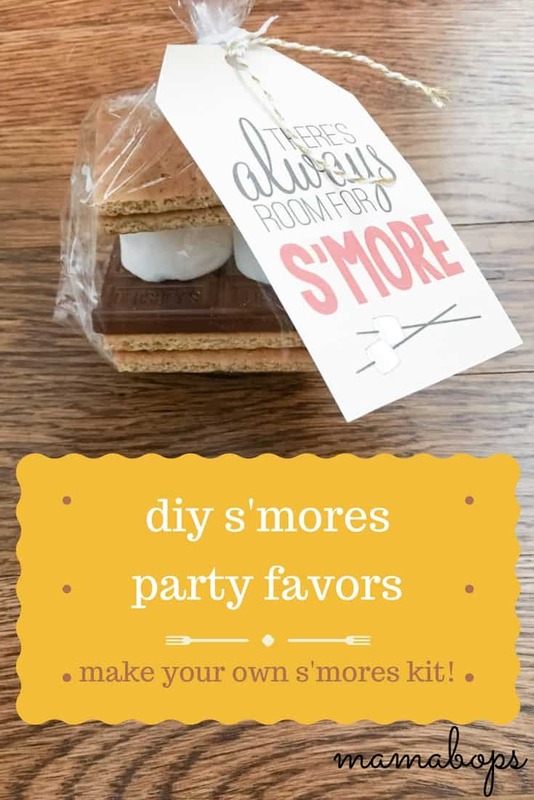 This is a great diy s’mores making kit which is ideal for an evening party or an outdoor camping themed party. Read the full tutorial here. Print out a coloring picture that relates to the party theme and bundle with crayons on a clipboard. This is one useful party favor that parents will appreciate. Source found here. 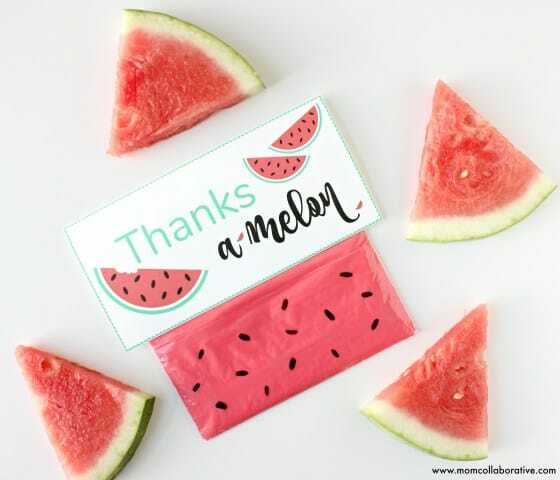 Everyone is loving slime right now so this Thanks A Melon slime party favor is sure to be a hit! Mom Collaborative has the tutorial as well as pineapple and flamingo slime party favors. These are some adorable Troll inspired suckers which will farewell guests perfectly. They are quick and easy to make as well as being a low-cost option. Click here to read the full tutorial. A tutorial is not needed this take-home party favor is that easy! Alternatively, this would make a fun craft activity to do during the party. Buy the beads then package them up along with some elastic to thread the beads onto. The beads would also look super cute in little organza bags! Source found here. 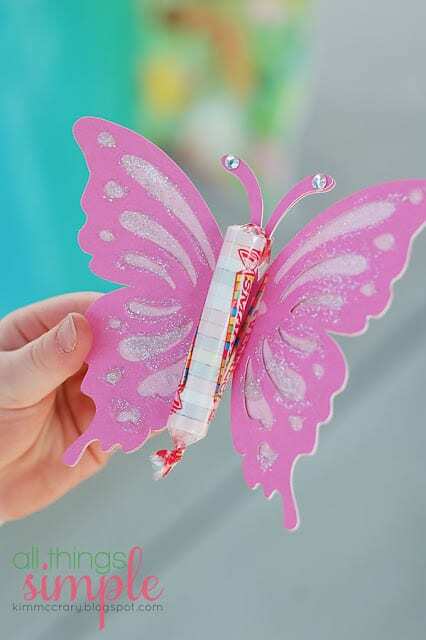 This sweat butterfly party favor is perfect for any garden/ fairy themed party. 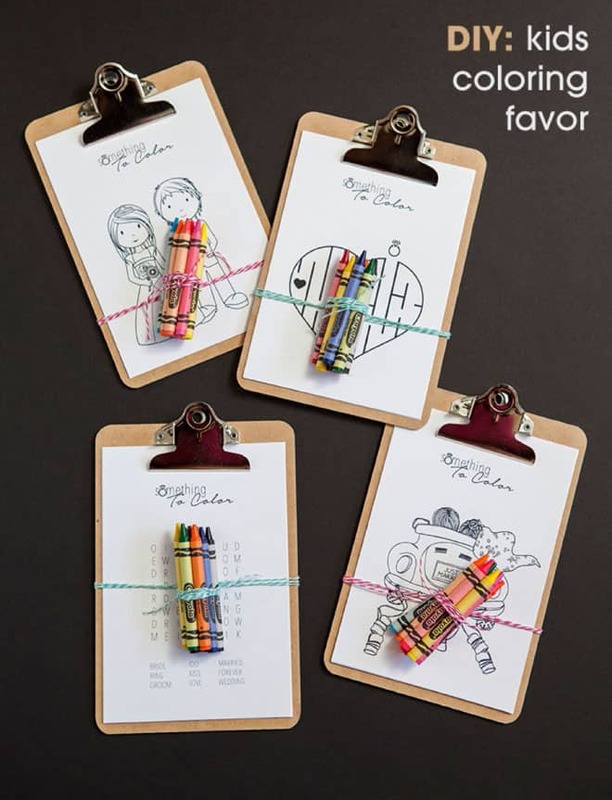 Over at All Things Simple, they extended the activity and used it as a take-home craft! 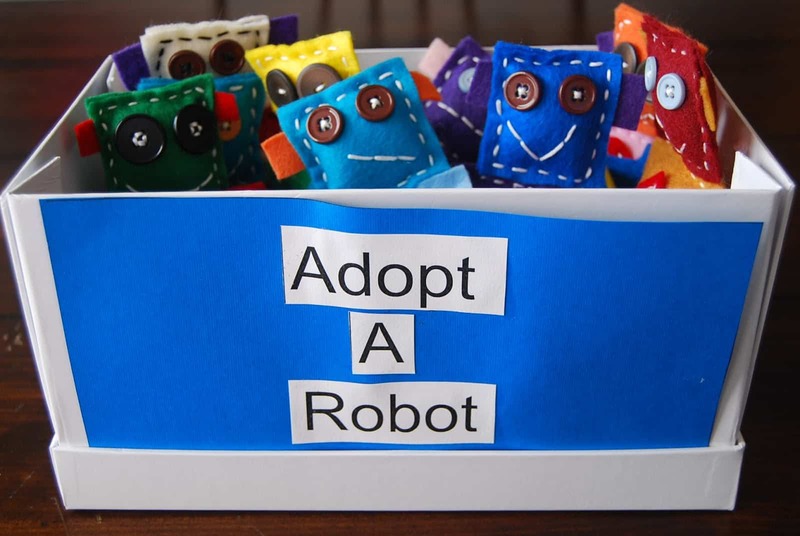 Adopt a robot or any other item relating to the birthday theme. Felt robots are simple to make, simply cut out two of each robot body piece and sew them together (put stuffing in before sewing shut) then sew each body part together. Source found here. 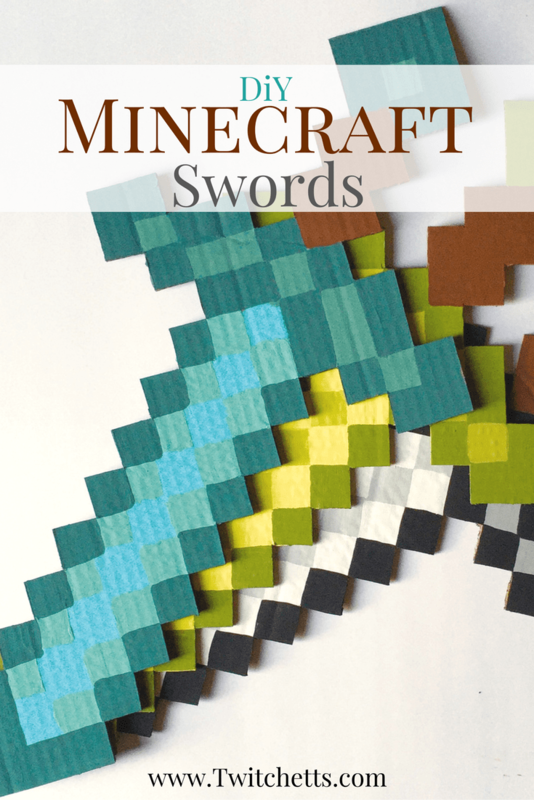 Having a Minecraft party, then you NEED these cool Minecraft swords! Full tutorial found here.